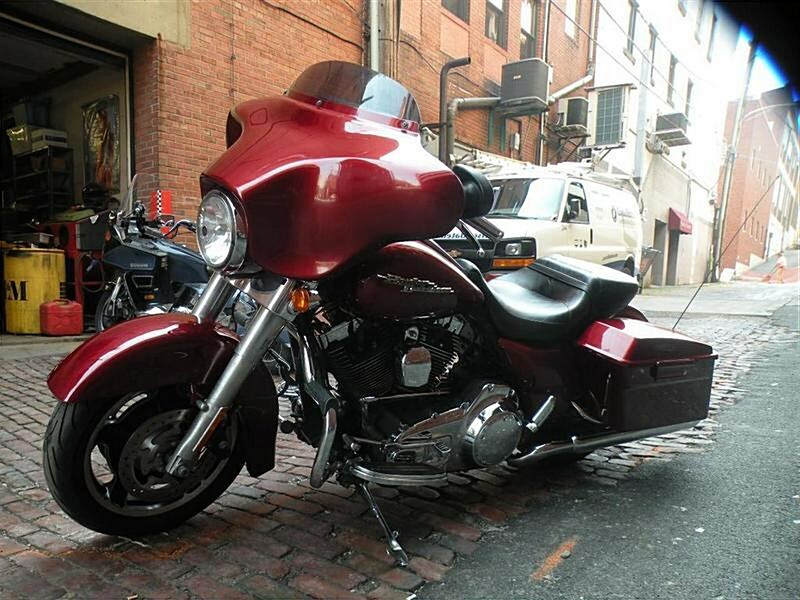 2009 Harley Davidson FLHX Street Glide. Known For It's Improved Frame & Better Handling. Loved Highway Miles. If Any Questions Please Call 724-282-7278(Ext:4) & Ask For Jen.